With a new book that has a lot of local interest, I knew it was important to have a local signing event to launch the book. I hope for a great experience all around. 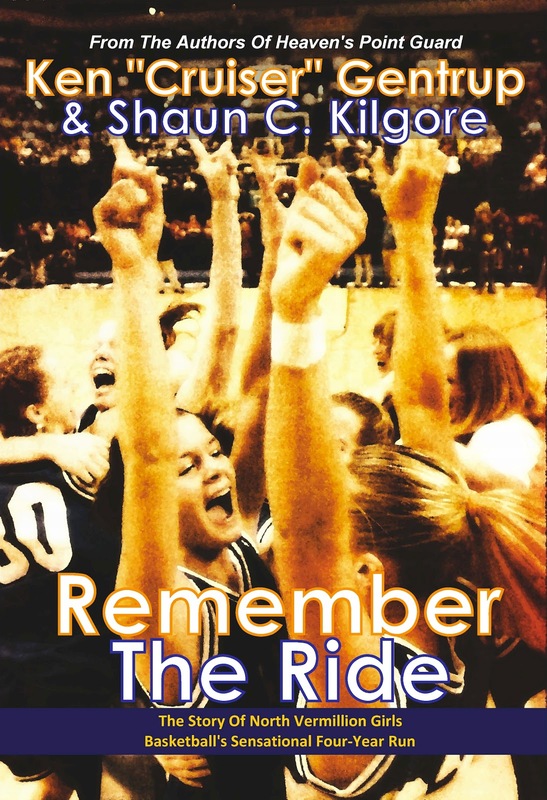 For those who don't know yet, I co-wrote a book called Remember The Ride: The Story Of North Vermillion Girls Basketball's Sensational Four-Year Run. On January 27, 2012, both Ken "Cruiser" Gentrup and myself will be signing books at the North Vermillion Jr./Sr. High School, our local high school in Cayuga, Indiana. We will be there during the Friday night basketball games and will also be attending a reception to be held after the games. The night also serves as a commemoration of the ten-year anniversary of the 2002 Girls State Championship team. Most if not all of the girls from that team will be in attendance.